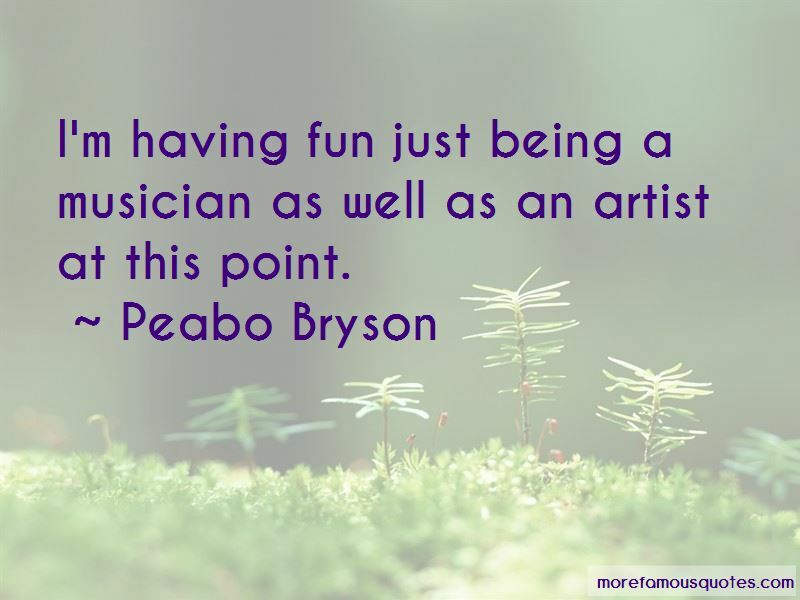 Enjoy the top 23 famous quotes, sayings and quotations by Peabo Bryson. If you have a Stradivarius and nobody to play it, it's just a Stradivarius. 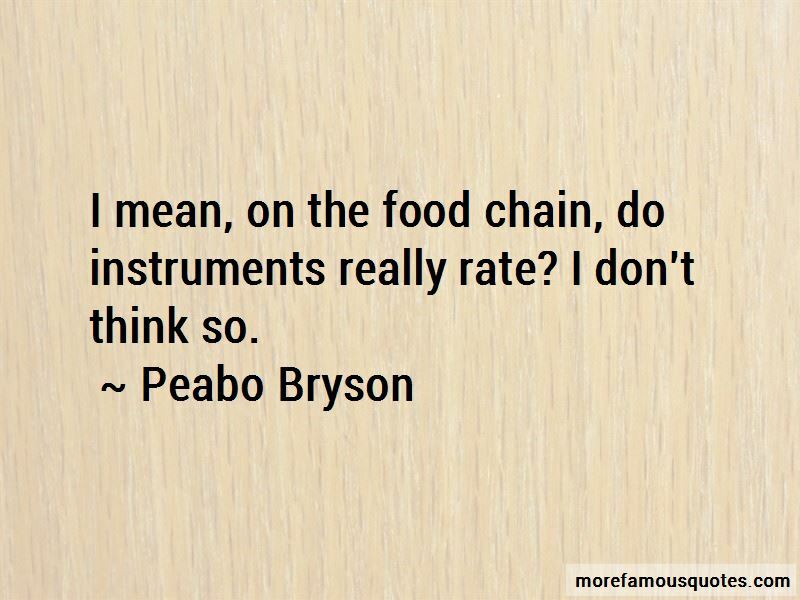 Or is it even that? It's nothing. 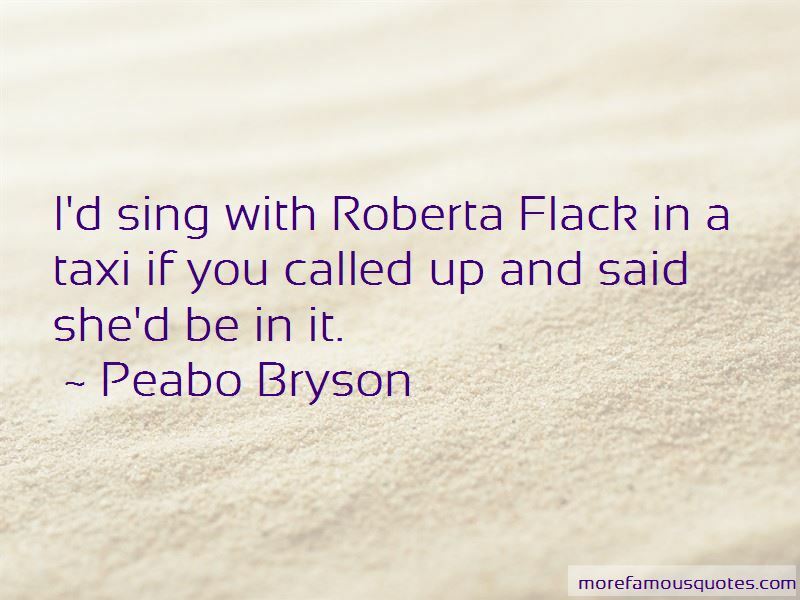 Want to see more pictures of Peabo Bryson quotes? 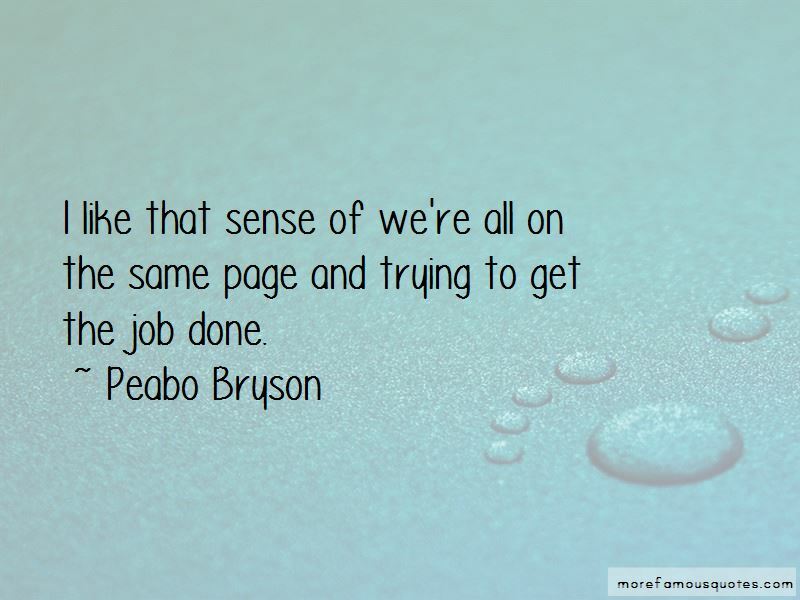 Click on image of Peabo Bryson quotes to view full size.